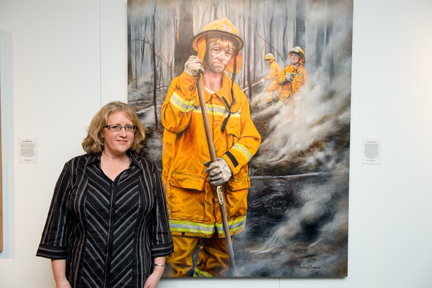 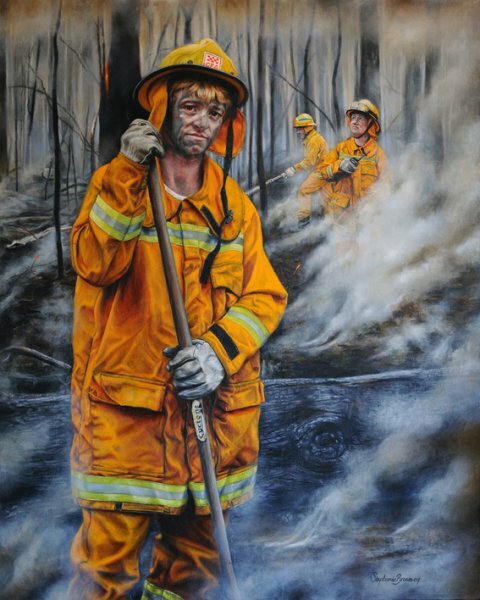 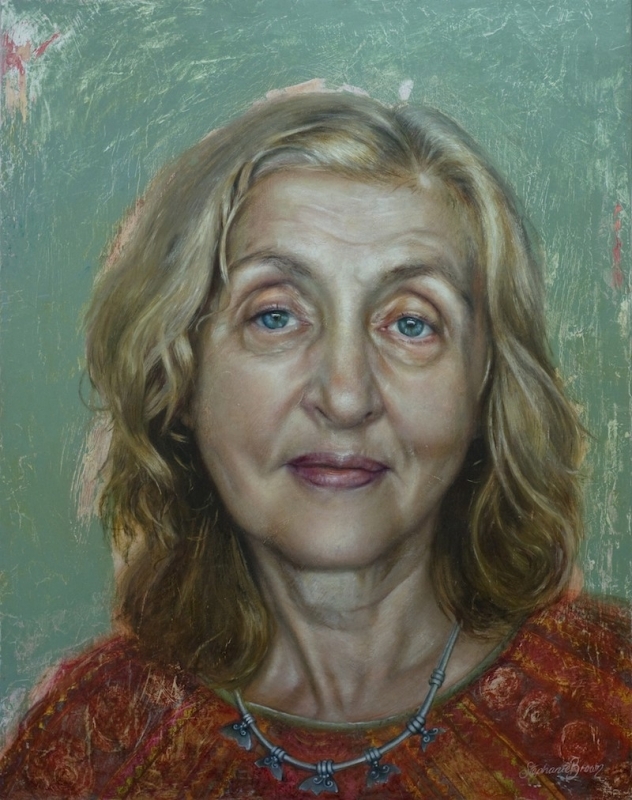 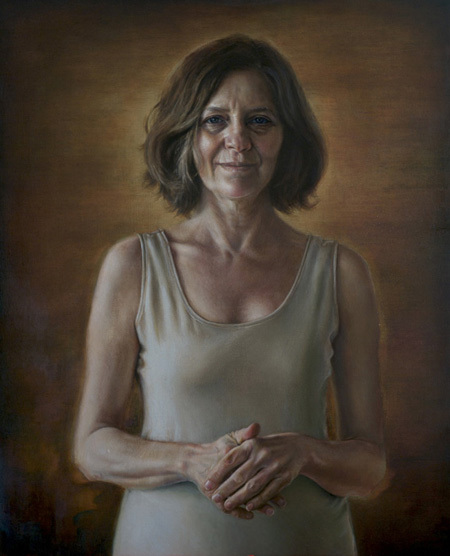 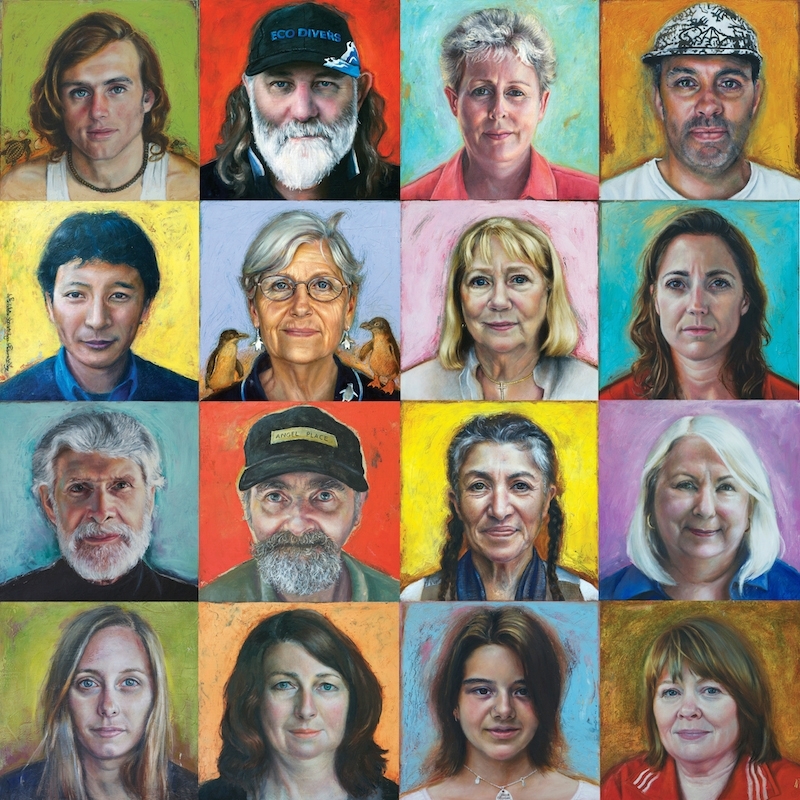 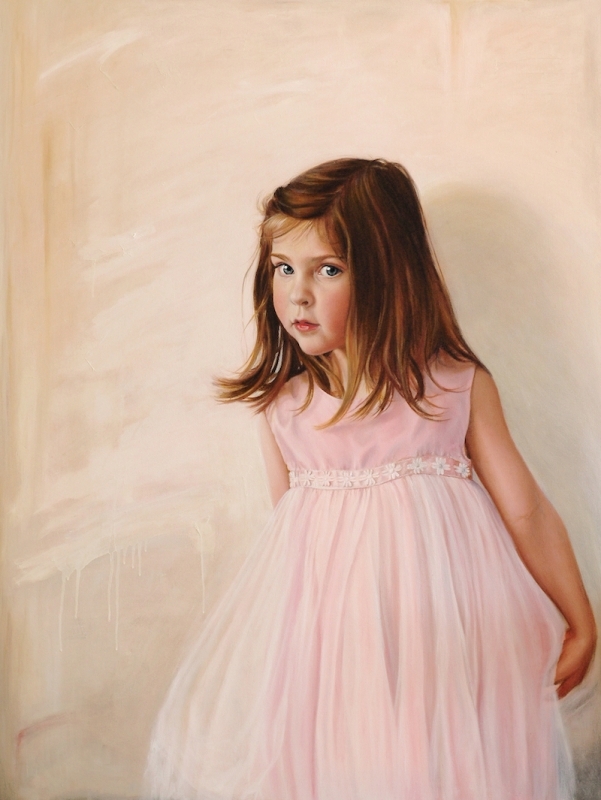 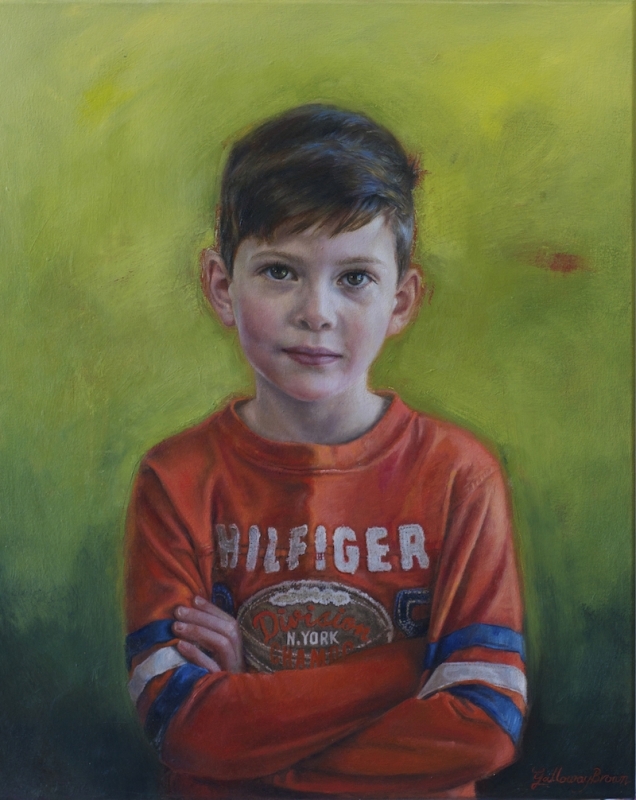 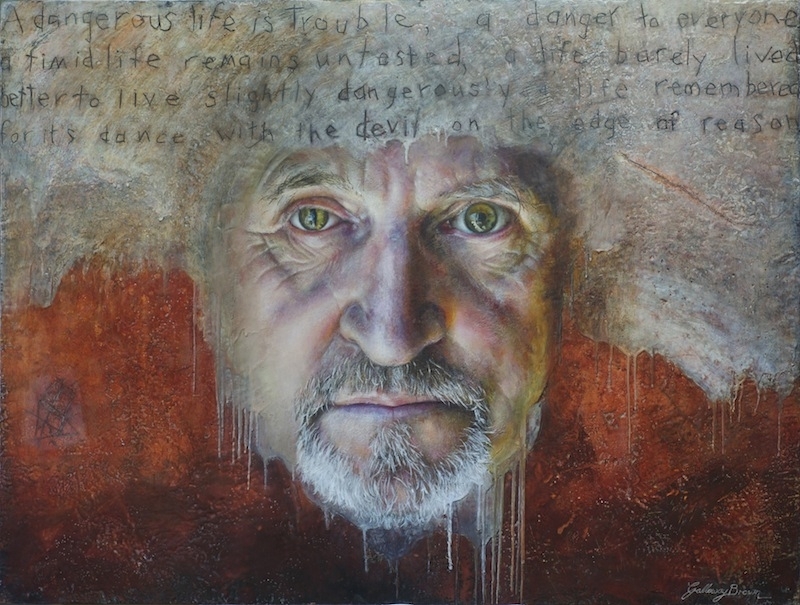 Stephanie Galloway Brown is a highly regarded Australian portrait artist with a passion for culture and a remarkable story working mostly in the medium of beeswax, oil & encaustics and has commissioned works hung in many private collections around Australia, New Zealand & the UK. 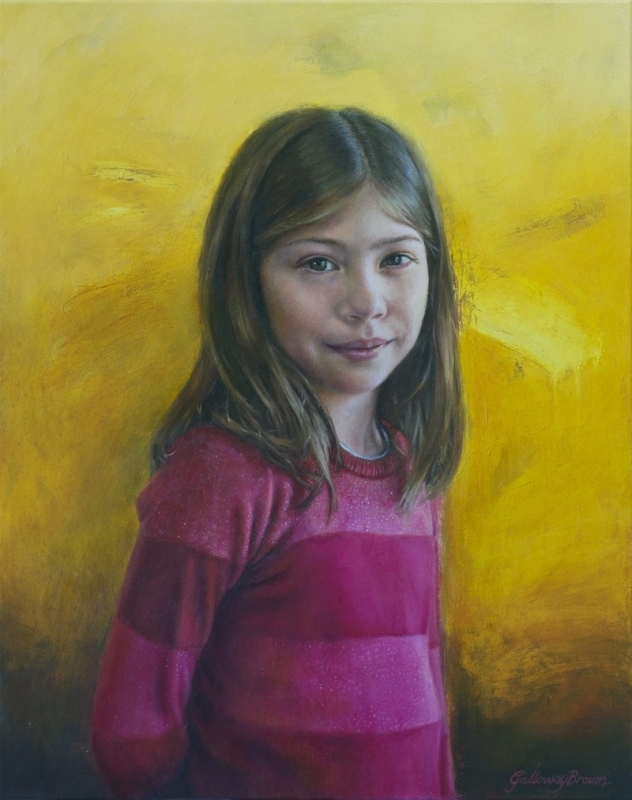 Stephanie runs portrait painting and drawing workshops. 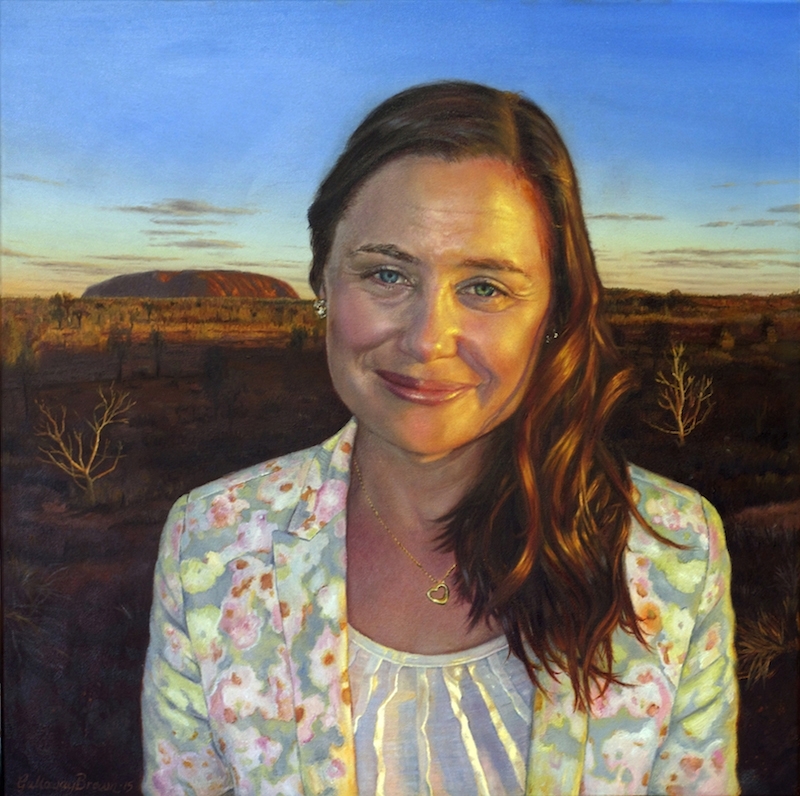 She was a PAA committee member from 2010-2012. 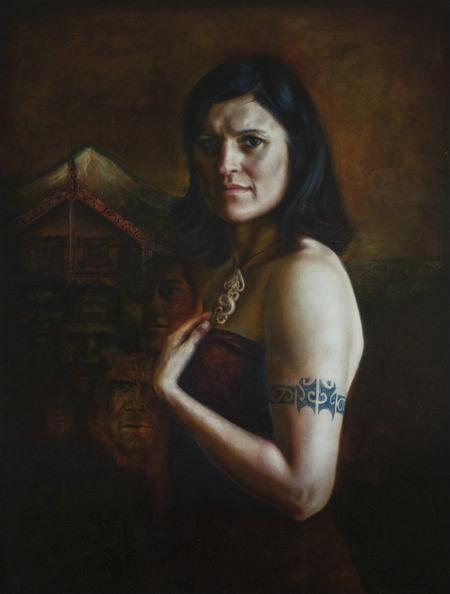 2008 – Mortimore Art Prize.